Malaga and its secrets are ready to be brought to light, and you can be the one to find them out! 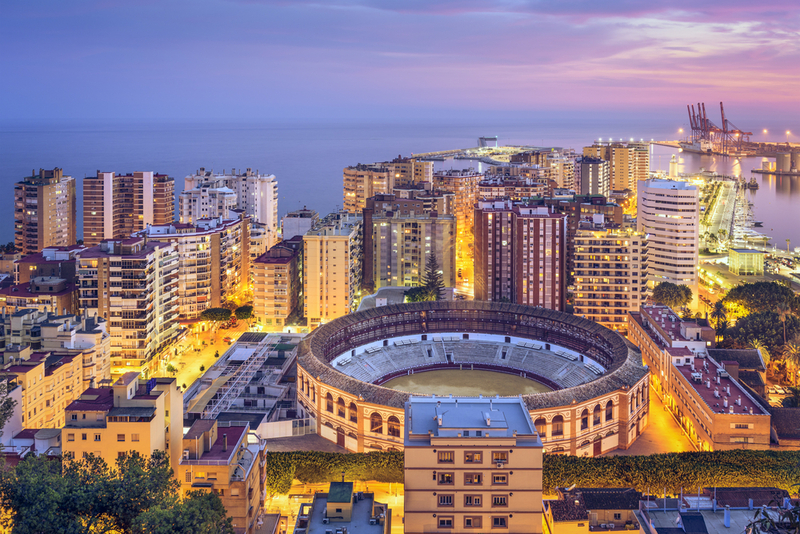 Malaga is the capital city of Costa del Sol, and through its countless activities, you will discover its deepest secrets. 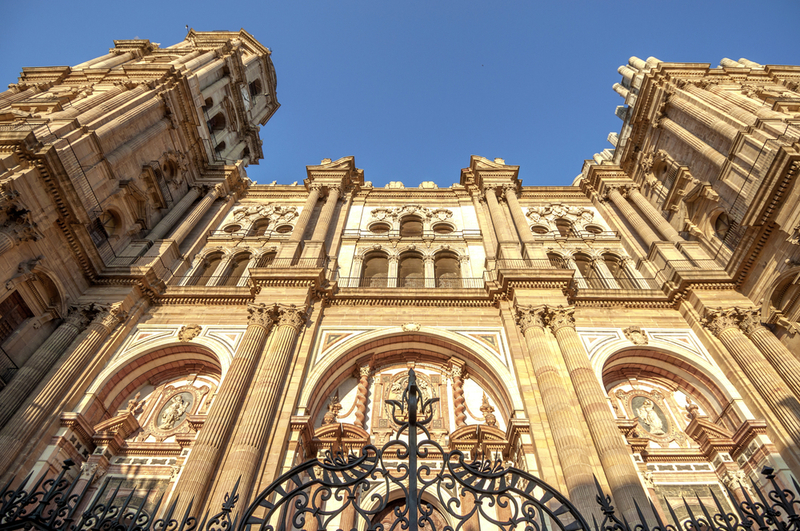 Among Malaga’s many routes, the monuments one is both the richest and the longest since the city has 29 monuments, 24 of which find themselves in the historic city centre. Let’s take a trip into the secrets of the city, to discover the best things to do in Malaga and get ready never to want to leave this city. 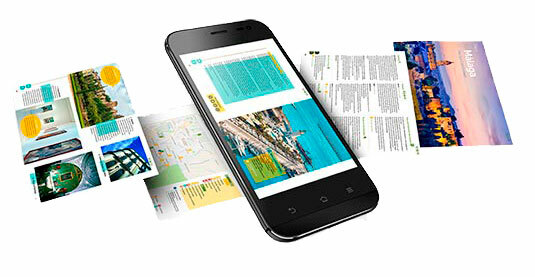 First of all, you need a landmark to keep track of your movements and not get lost in the city’s narrow streets. We suggest you take as the reference point the Spanish Renaissance symbol, the Cathedral , whose single tower you can see from every corner of the city. This 1528 monument, affectionately known as La Manquita (The One-Armed), lacks the second tower since the construction work on the ancient mosque got interrupted in 1782, due to the shortage of money. In the eastern side, you will find many appealing monuments and interesting museums. The street that runs parallel to the Alameda is called Calle Atarazanas, and here you will be attracted by the lovely colours and the fragrant scents that come out of the picturesque central market, the Mercado de Atarazanas . This market is the place where the inhabitants of Malaga love to do their daily shopping since it is here where you will find excellent quality fruits, vegetables, meat and fish. 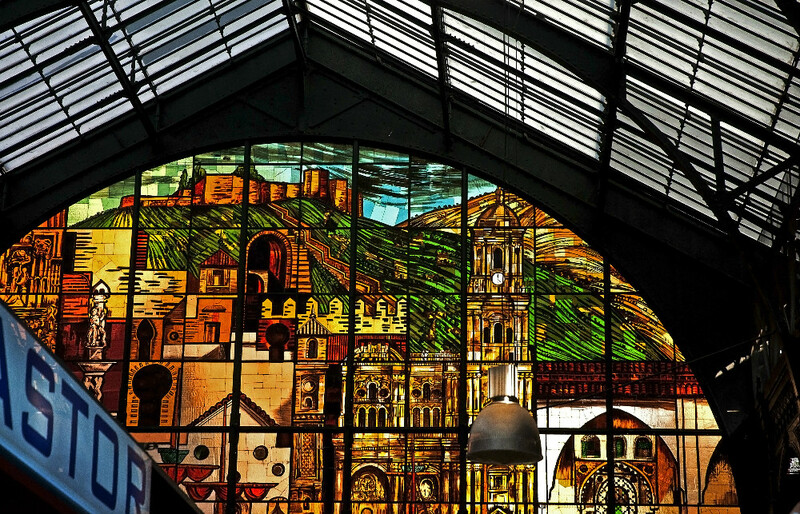 It is named after the old naval workshop, on which it was built in 1879, and its most famous features are the colourful windows, whose paintings represent the city’s most famous monuments. While walking towards the North, you will come across the famous Unicaja Museum of Arts and Traditions . This 17th-century hostel finds itself in Calle Manuel José García Caparrós, and in it, you will discover Malaga’s rural and urban life thanks to different thematic areas. Following the road, you will find the Wine Museum (Calle Carretería), a 18th-century building, that hosts Malaga wine’s historical and cultural secrets. You will take an ideal walk down to memory lane here. Now, move towards the city centre, until you find the Carmen Thyssen Museum , in Calle Compañía. The museum presents a 267-painting collection, belonging to Carmen Cervera, third wife of Baron Hans Heinrich Tyssen-Bornemisza. The paintings route will let you discover different themes and genres of the 19th-century Spanish art, especially the Andalusian one, as well as the international painters that influenced it. 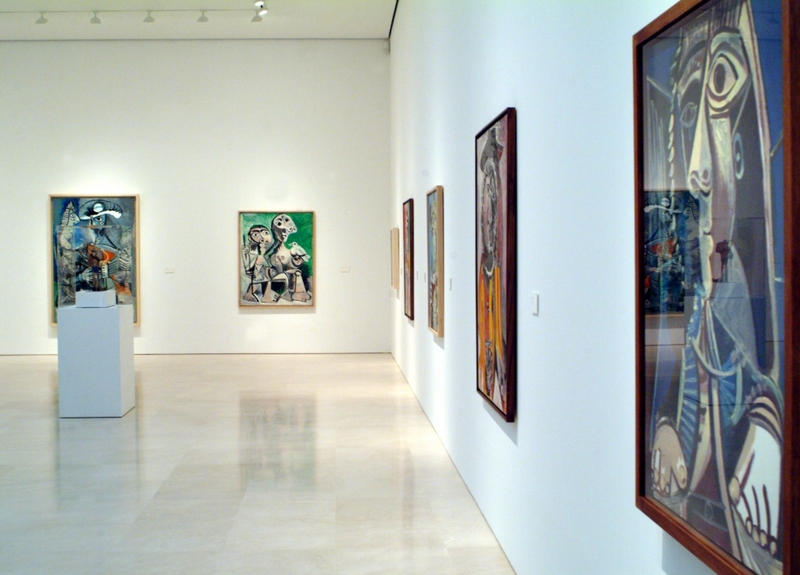 Since you are soaking up the Spanish painting, you would not want to miss that of Malaga’s most famous painter, Pablo Picasso . The museum that hosts 233 of his masterpieces is just 500 meters far. It opened in 2003 in the 16th-century palace of Buenavista, and its temporary collections are updated every three months. 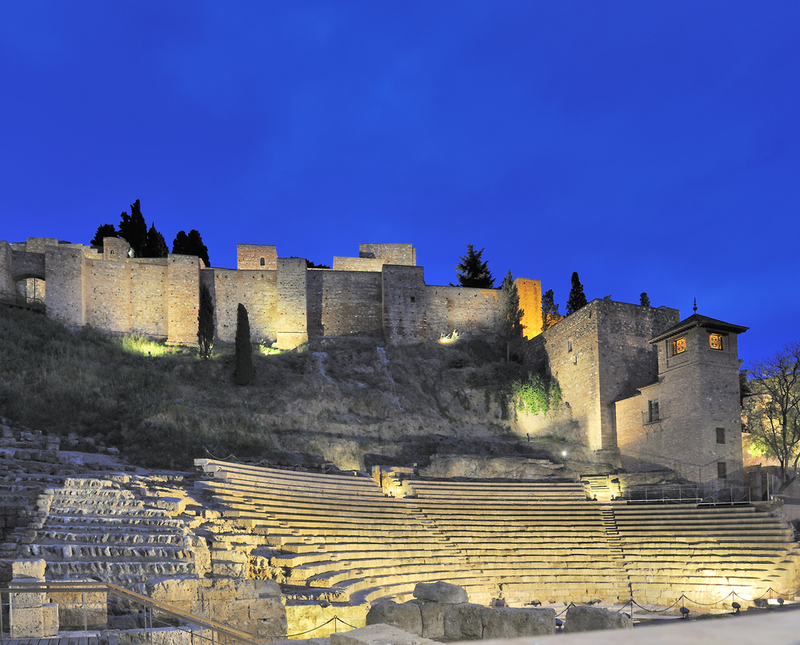 As you leave the Cathedral behind, you will jump back to the Romans time, and visit the 1st-century Roman Theatre , in Calle Alcazabilla. Its construction was promoted by the Roman emperor Caesar Augustus, and it lies at the foot of the impressive Alcazaba. This royal residence, which also served as a military fortress, was built between the 11th and the 14th centuries by the Moors. The already-spectacular building has been recently renewed with bougainvillaea plants and an archaeological museum, in which you can admire the vestiges found in the Alcazaba. If you fancy filling your eyes with breathtaking views over the city of Malaga, you must go up to the Castle of Gibralfaro , easily reachable both on foot and by bus (number 35). The caliph Abderramán III had this fortress built, although it was only in 1340 when it became a royal residence, specifically that of Ferdinand the Catholic. It was created to gather the troops and to protect the Alcazaba since its viewpoints provide impressive panoramic views over the whole city and the bay. As you come down and go back towards the city centre, you will find the English Cemetery in the Avenida de Pries. Dated back to the 19th century, it is the Iberian Peninsula’s oldest Protestant cemetery. Here, numerous foreign and Spanish public figures rest in peace, who spent part of their life in Andalucia and on the Costa del Sol. Less than 500 meters far, you will come across the precious 1874 Plaza de Toros , which can welcome up to 10.000 spectators during the bullfights that take place from Easter to September. It also hosts the “Antonio Ordóñez” Bullfighting Museum, as a homage to the famous “torero”. The square is also called “La Malagueta” for its proximity to the beach that bears the same name. However, the Malagueta is not the only beach on which you can enjoy the sunny days of the Costa del Sol. In fact, Malaga and its province offer many more choices where to sunbathe. Now you are back to the city centre, and here you will find Spain’s twelfth leading cruise port, which welcomes visitors from all over the world all year round. 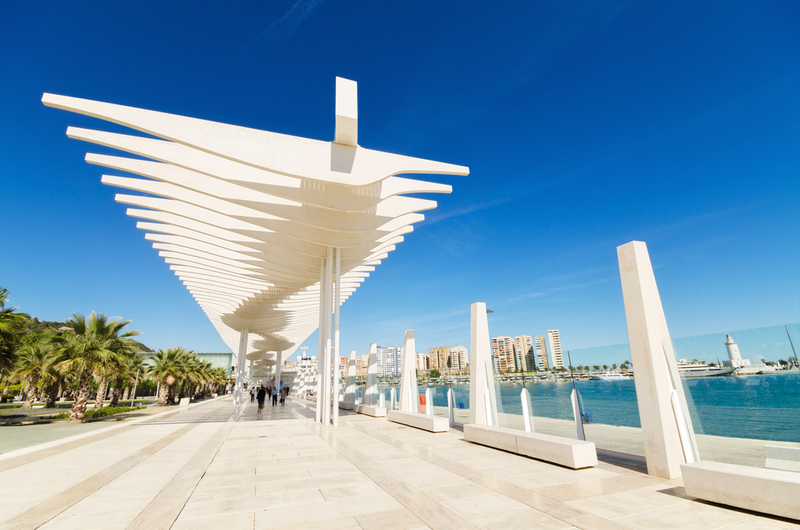 Since Malaga’s city council got it renewed in November 2012, the port has converted into one of Malaga’s main attractions. This fame is mainly due to the contemporary Muelle Uno Sea Shopping and the impressive Palmeral de las Sorpresas in the Muelle Dos (a white promenade surrounded by the Mediterranean Sea on one side, and lush vegetation parks and gardens on the other). To fully enjoy the beauties of Malaga, you will need a comfortable place to stay. Check the holiday homes available in Malaga and its province, and can choose your favourite one to spend your holidays on the Costa del Sol. Malaga is history and culture, but also fun and pleasure. Come and visit us, and you will find it out by yourself! If you want to know hot to get to Malaga, discover the low-cost airlines that directly fly to Malaga!